Winner of Angie’s List’s Super Service Award in 2008, 2009, 2010, 2011, 2012, 2013, 2014, 2015, 2016, 2017, and 2018! 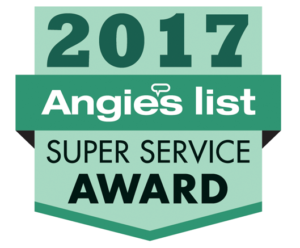 The Super Service Award is only presented to companies who achieve and maintain a Superior Service Rating on Angies’s List. Eleven is our lucky number! 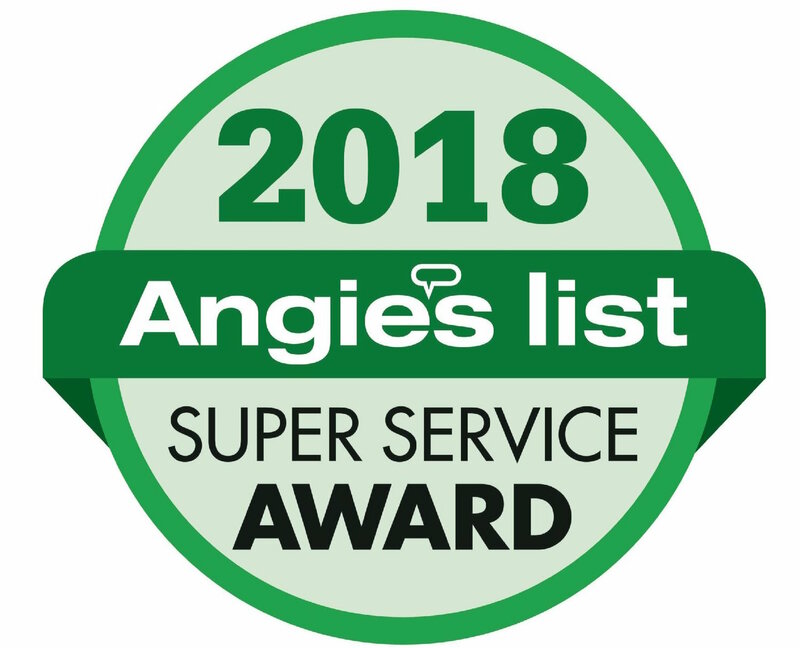 We are very pleased to announce that Twin Cities Siding Professionals has earned the “Super Service Award” from Angie’s List for 2018. This is the eleventh consecutive year we have received this honor. The award recognizes service professionals who have maintained exceptional service ratings and reviews on Angie’s List in 2018. We are pleased to have been awarded the Gold Badge. The Gold Badge is an additional qualification for Super Service Award Winners who made a further commitment to Angie’s List to provide excellent service to members. Thank you Angie’s List for the recognition of our efforts to better serve our customers and your members!